Pictures don’t even make this stunning islands justice, no camera can capture how raw and wild and beautiful it is over there. 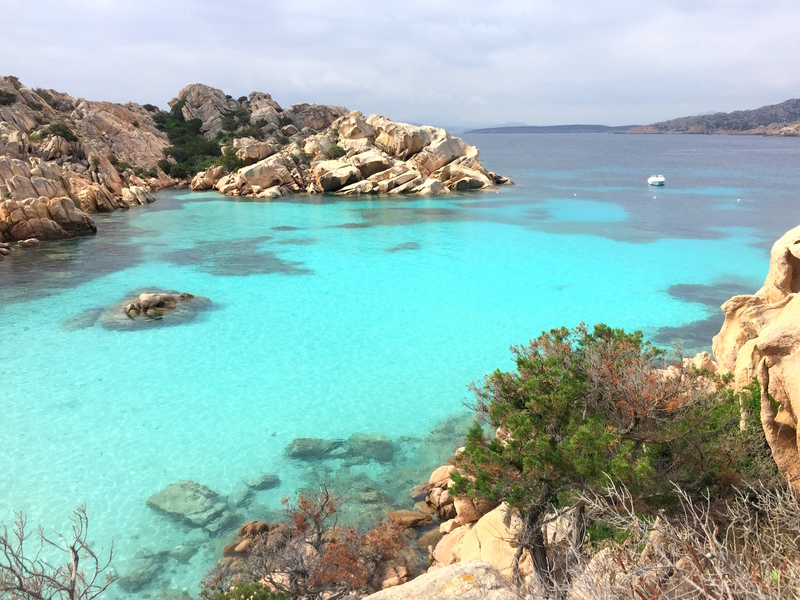 After spending a few days at La Maddalena archipelago, I am putting this place on my ideal holiday spot list. 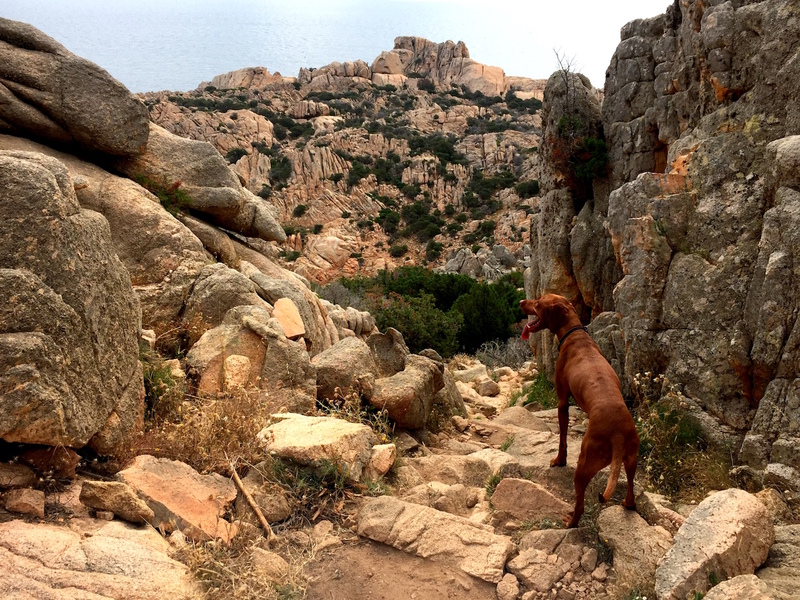 The coastline is rocky which I love, to the best bays you have to (of course, learned that already) hike and an island hopping sounds like a great holiday hobby to me. Also, the sea looks different and so colorful because of grass patches on white pebbled and sandy seafloor, … it’s like a painting. Such small islands but with so much to offer! 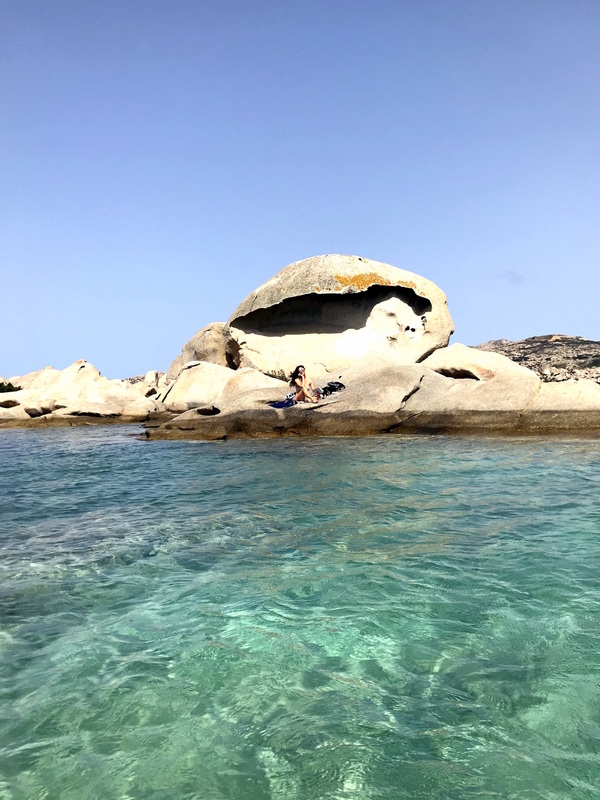 We met another Slovenian couple on our last day on the Eastern coast of Sardinia, that visited (and loved) the islands before – and made us decide to spend more than just one-day-boat-ride at La Maddalena. So we took a ferry and stayed there for 3 glorious days. It really was a great idea. Thanks, guys! 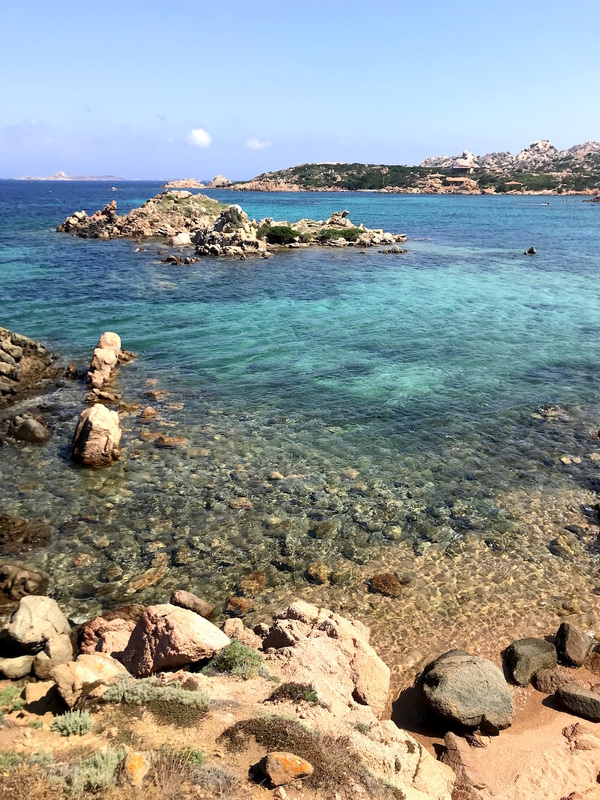 However, next time, I’m coming here for even longer, as most of 7 islands are reachable only by boat and with a car, we only got to explore La Maddalena and Caprera Island this time around. 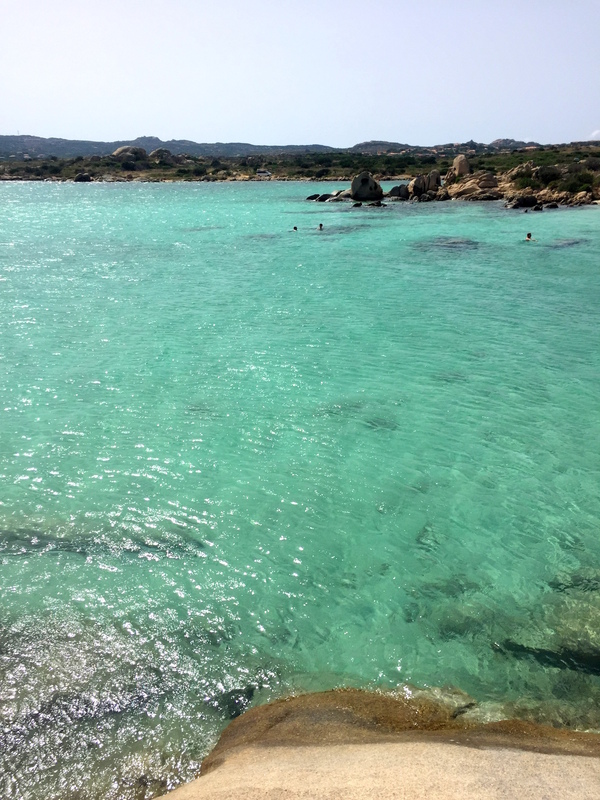 Out of all beaches and bays we saw on our way, Cala Coticcio wins it all. The hike is once again well paid off and you really have a hard time leaving this place. Yet again, I’ll mention it’s best to go for a morning visit, as the beach was pretty crowded in the afternoon, so we ended on Cala Bianca nearby but loved it as well. 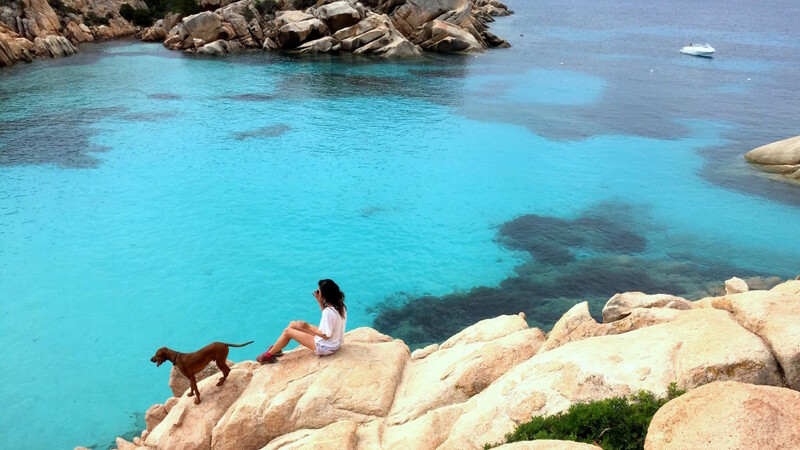 When exploring around, we also enjoyed Spiaggia I due Mari and Testa di Polpo a lot. 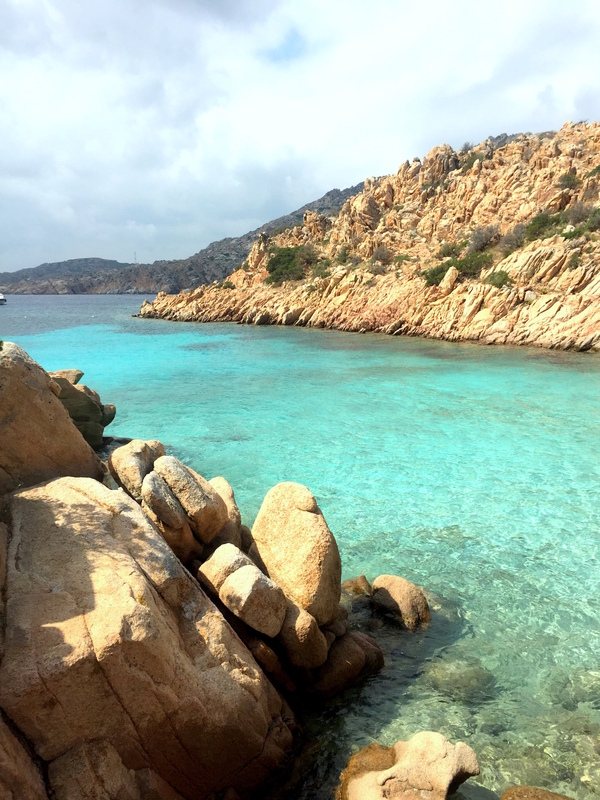 But almost all of the coastline is beautiful, full of small bays, granite rocks and colorful seas – you can simply stop anywhere on the way and will end up at your own private sandy bay with turquoise water. 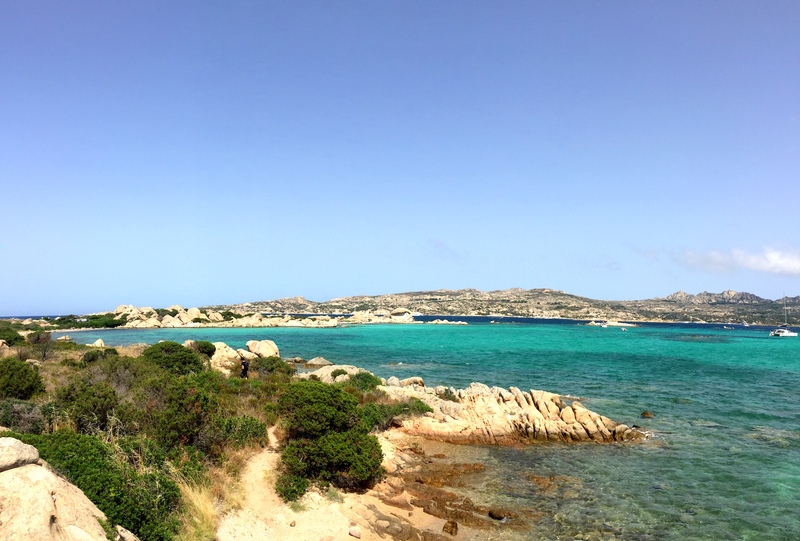 Lastly, let me also mention how easy and user-friendly the ferry service from Palau to La Maddalena is. We were expecting high prices and long lines to wait in for hours – but it was not expensive at all and the ferry sails to the island on every half an hour. So easy. 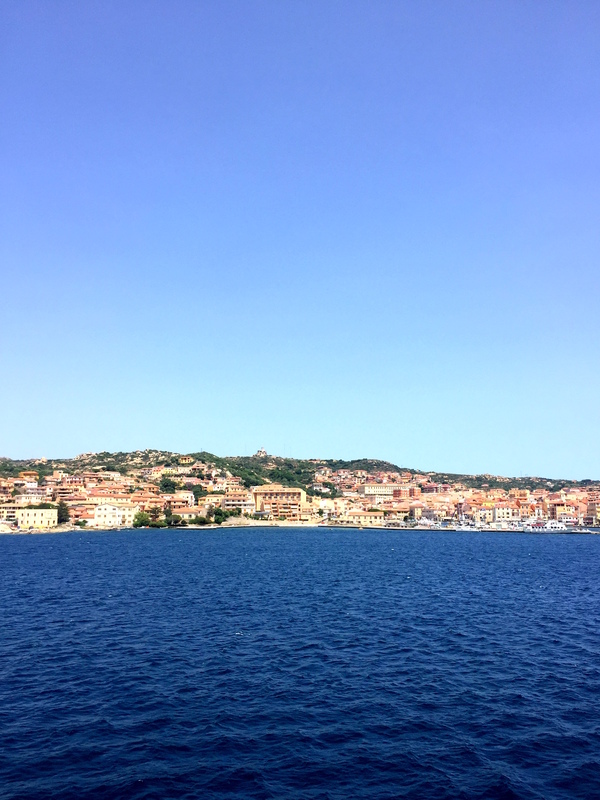 The ferry ride also offers great view when approaching the beautiful La Maddalena city, where we suggest to stroll around and stop for an Aperol spritz before going on island hopping!